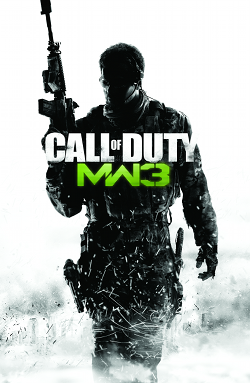 Robert Bowling, Community man reveals on twitter that new MW3 game modes are coming! The new game modes could be anything but for now all we can do is sit and wait like excited little boys. It’s like an early Christmas present!